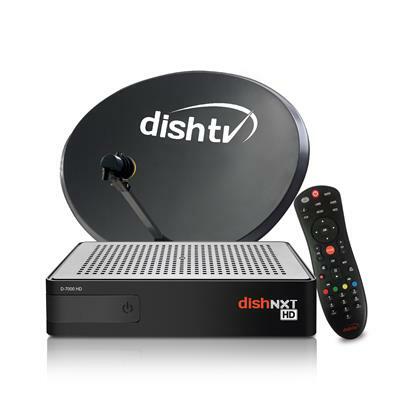 Description– 50 Maximum HD Channels: With DishTV, you’ll never run out of choices. Enhance your HD TV viewing experience with maximum 50 HD channels across various genres to suit your entertainment needs. Warranty Summary On site - Servicing at customer location. Please call the service provider toll free number for any assistance.